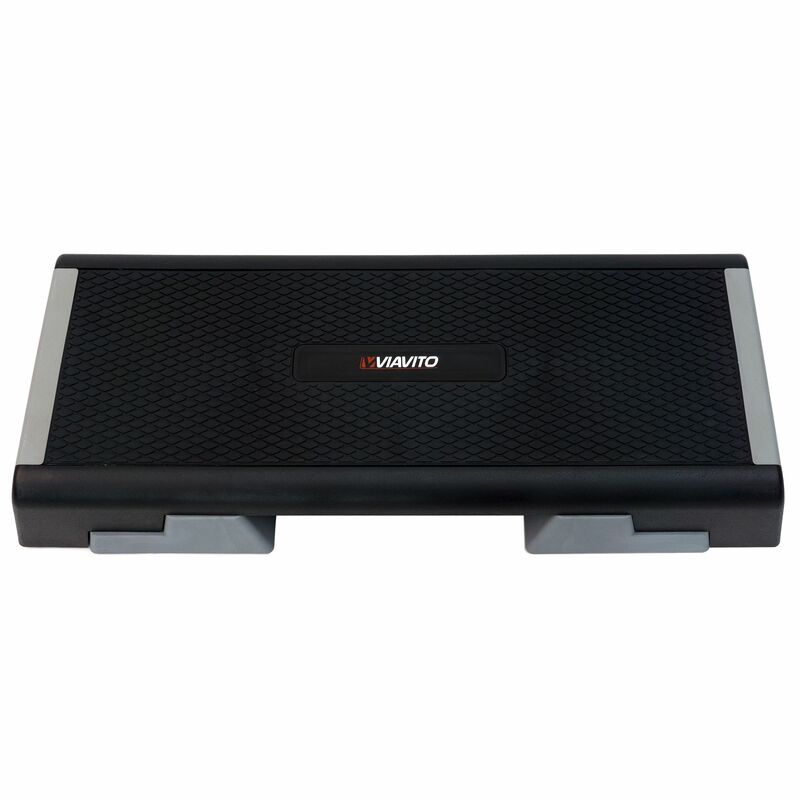 Target your glutes, thighs, abs, quads, calves, shoulders, legs and just about every other muscle group you can think of with the Viavito adjustable aerobic step! 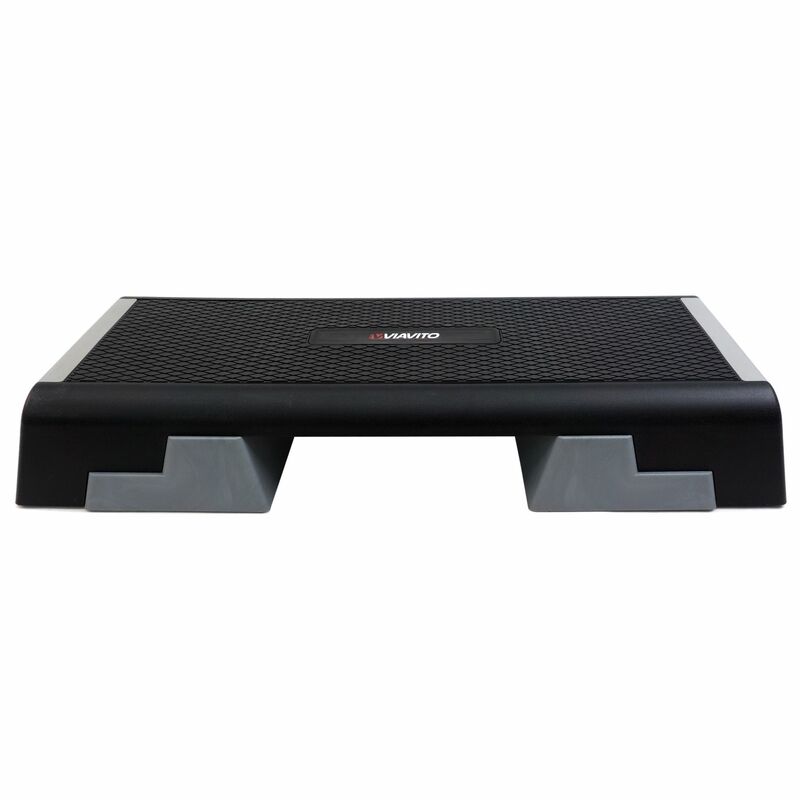 With 3 levels of height adjustment to alter your workout intensity, a non-slip deck surface for added grip and made from hard-wearing, long lasting materials this will soon become the one bit of equipment you simply can't live without. The step sections lock securely into place at each height providing extra stability and for convenience, the platform can be picked up and moved in one piece. For increased comfort and safety the feet are rubberised to ensure excellent grip and prevent sliding even on smooth surfaces such as sports hall floors. 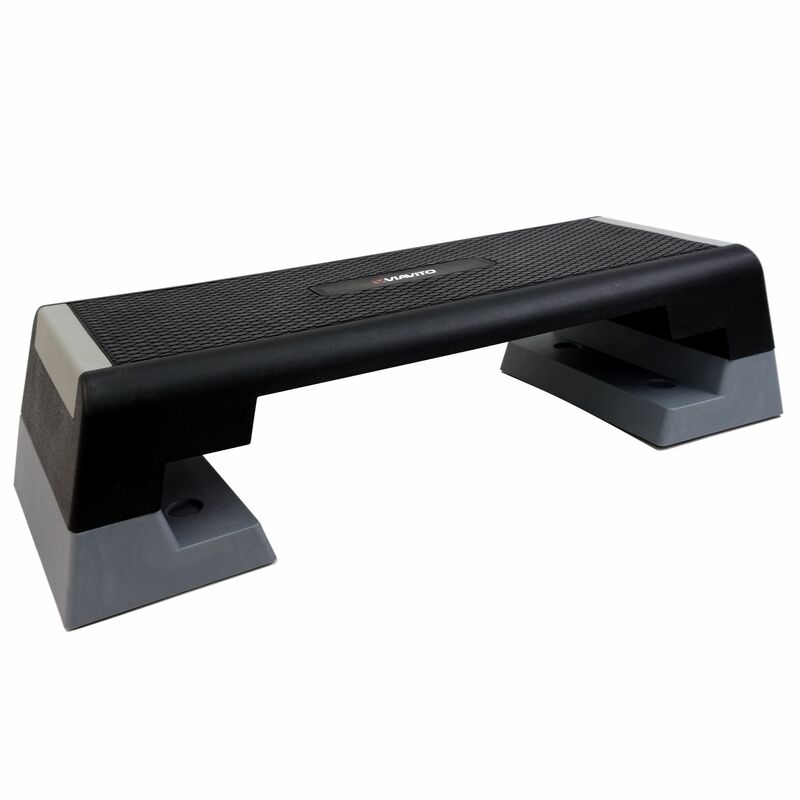 This high-quality versatile piece of kit is ideal for performing a truly mind-boggling range of exercises, all designed to improve your cardio fitness, strengthen your core and tone your muscles to perfection. If you want to target it, the Viavito adjustable aerobic step will help you work it - hard. Get inspired and improve your aerobic health while sculpting the body you've always wanted with this terrific step! 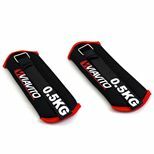 Save 50% on the Viavito 2 x 0.5kg Wrist Weights when purchasing this product! for submitting product information about Viavito Adjustable Aerobic Step We aim to answer all questions within 2-3 days. for submitting product information about Viavito Adjustable Aerobic Step. We aim to answer all questions within 2-3 days. If you provided your name and email address, we will email you as soon as the answer is published. We use a next working day ‘signed for’ service, which is free of charge. Please read the info in the delivery section on this page for full details and exceptions. Can I use weights with this step? Yes absolutely, you can perform a range of exercises on it using weights. Just note the max weight capacity of 180kg (396.8lbs). Are the legs attached to the top? 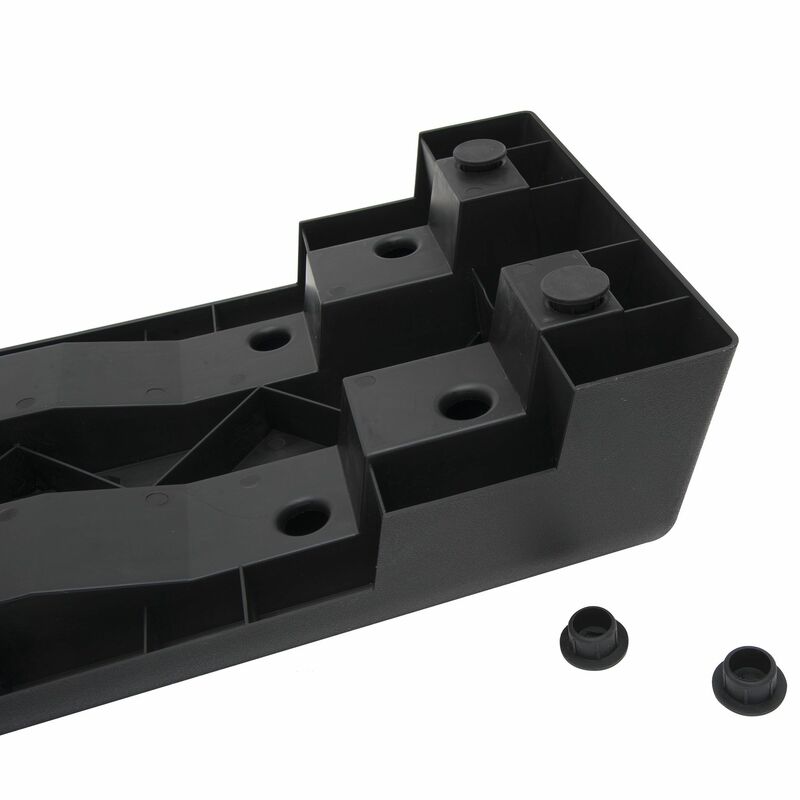 The legs lock to the platform when in use and for storing, and you can also take them off completely. There are three possible heights which you can adjust: 15cm (5.9”), 20cm (7.8”) & 25cm (9.8”). I need to store this out of the way, how easy is it to move? It’s really easy. 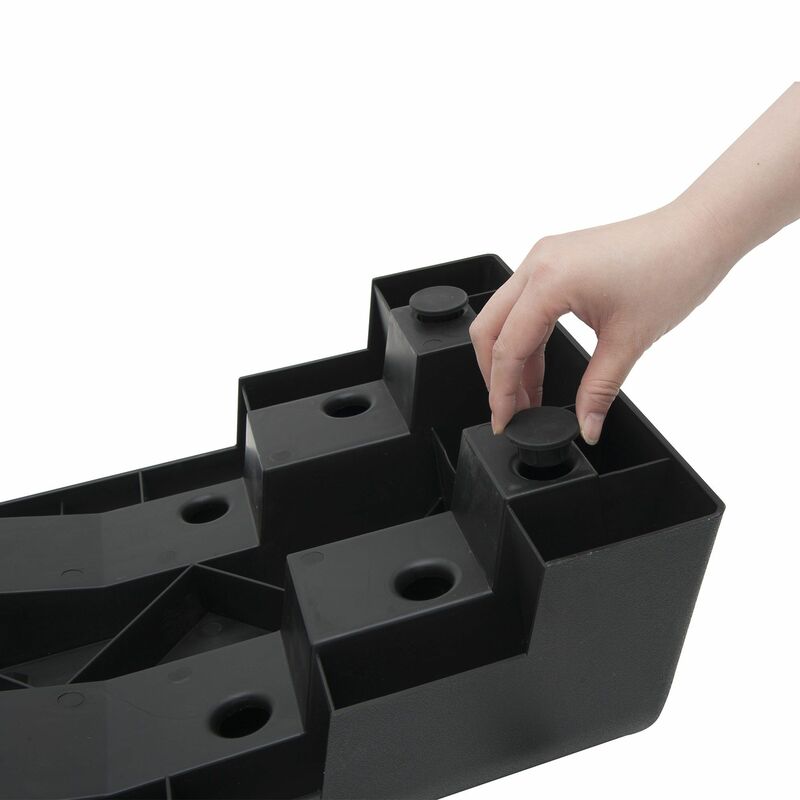 The step is light and the platform and feet lock together so you move and store it as a single unit. Bought a few of these to use at a fitness class. So far they've been really solid so no complaints. Superb step. Really solid and can adjust the height with no fuss. Not too heavy to carry either. Highly recommended. 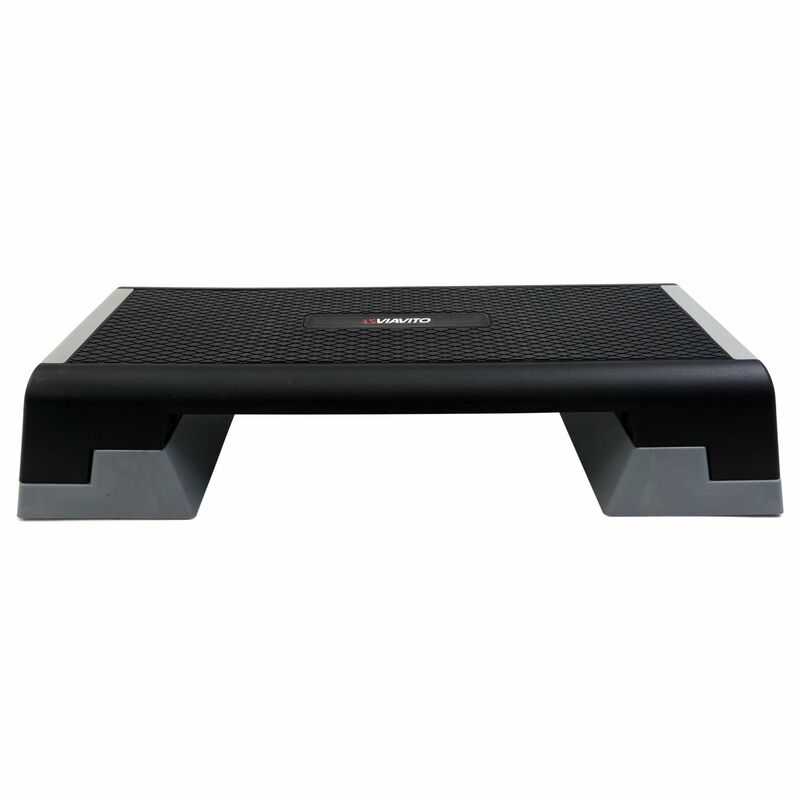 for submitting product review about Viavito Adjustable Aerobic Step.